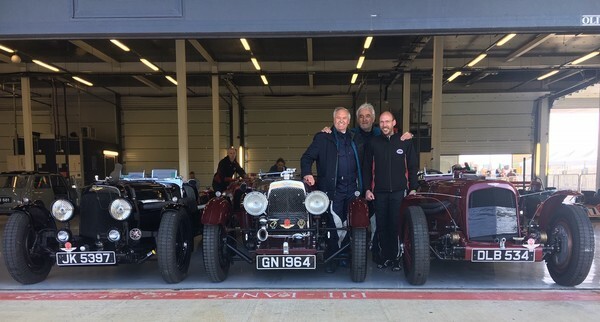 The Astons were out in force at Silverstone! We had 5 in our care: 2 Speed Models, 2 Ulsters and an International. The International was driven by a Polish team who took their gleaming new car out on track for the first time. Smiles all round as you can see!